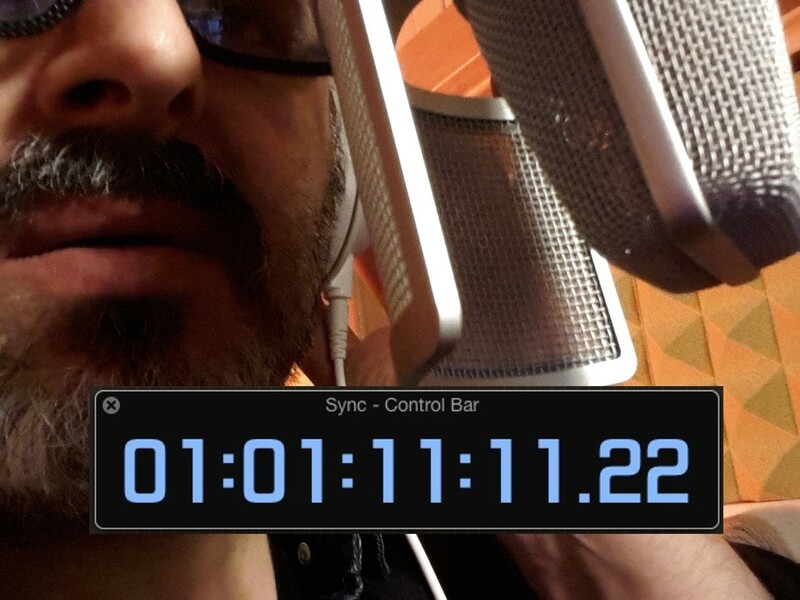 Production: file of one voice bounced respecting the Time Code or the original soundtrack. Price refers to the number of words or time speech processing, in sync. Web Channels, Presentations and convention, devices. - Sync or big projects, may depend from agenda and project so please contact me before. Hurry? Need now? Call me. We will found a solution!